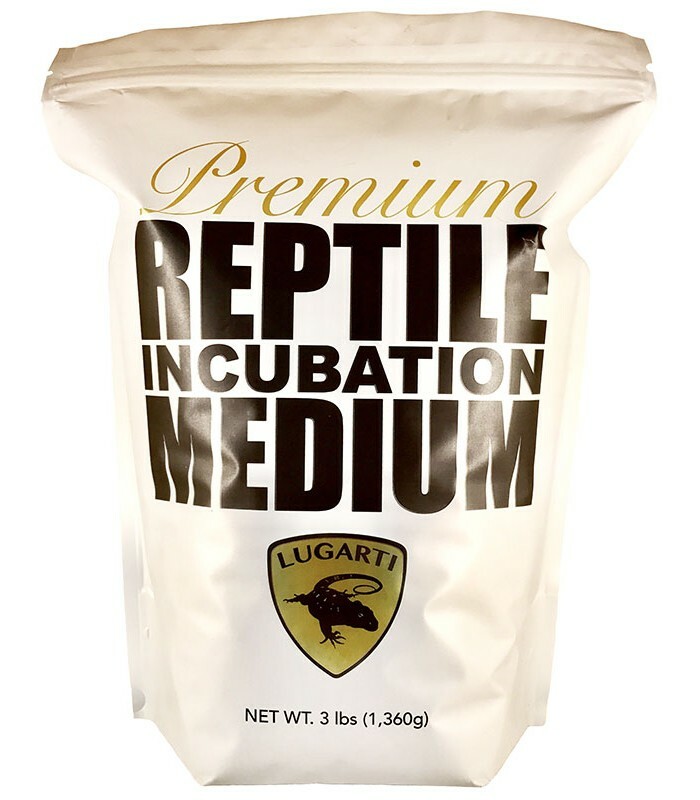 Lugarti’s Premium Reptile Incubation Medium is specifically formulated to maintain an optimal level of humidity throughout the entire incubation period. There is no need to add water, mix any ingredients, or worry about making sure ratios are accurate as it is ready to use right out of the bag! 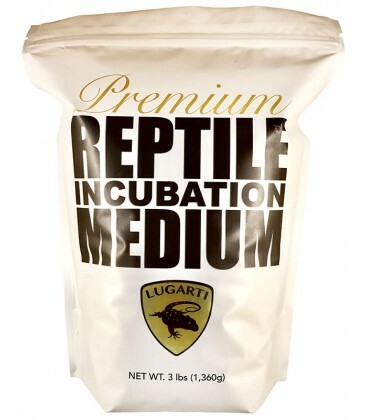 Suitable for all reptile species. Perfect for Geckos, Lizards, Snakes, Tortoises and more! Pour the substrate into a suitable container, filling it up half way to three quarters of the way (depending on egg/container size). Gently place the eggs into the substrate in the same position as they were laid and nestle them in halfway, leaving the tops exposed for monitoring. Place the lid onto the container and mark the date as well as the projected hatch date. Be sure to open the lid once a week for vital air exchange. For best results, always discard used media after eggs have hatched and use fresh media with each new clutch of eggs.